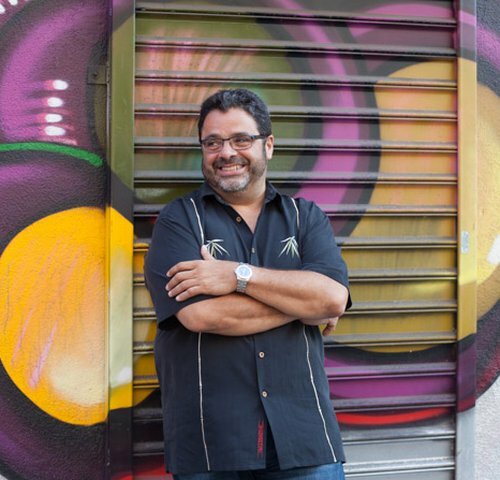 Arturo O’Farrill is the son of Cuban jazz pioneer Chico O’Farrill, and one of the leading innovators of Latin jazz. He won his sixth Grammy award in 2018, and his eight-part band includes several of the genre’s most virtuoso players. Jazz standards rub shoulders with contemporary pieces in O’Farrill’s concert programmes: he only recently composed for Cuba’s Malpaso Dance Company, with which he can also be heard at the International Summer Festival at Kampnagel.